Metrics and methods to fuel the people-side of performance. What are businesses doing to create value with EQ? How do Learning & Development professionals use Six Seconds’ methods and tools? 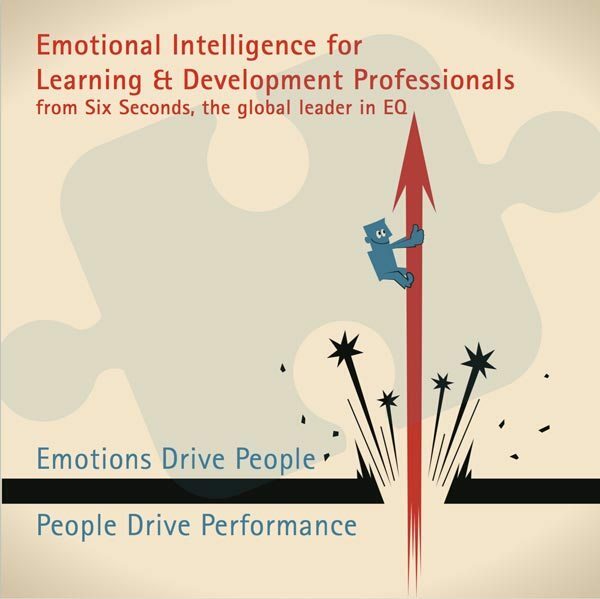 What can Six Seconds provide to equip L&D teams to apply EQ? How do businesses use emotional intelligence to create value? This eBook provides an engaging overview of Six Seconds’ tools, methods, case studies and applications for Learning & Development professionals.